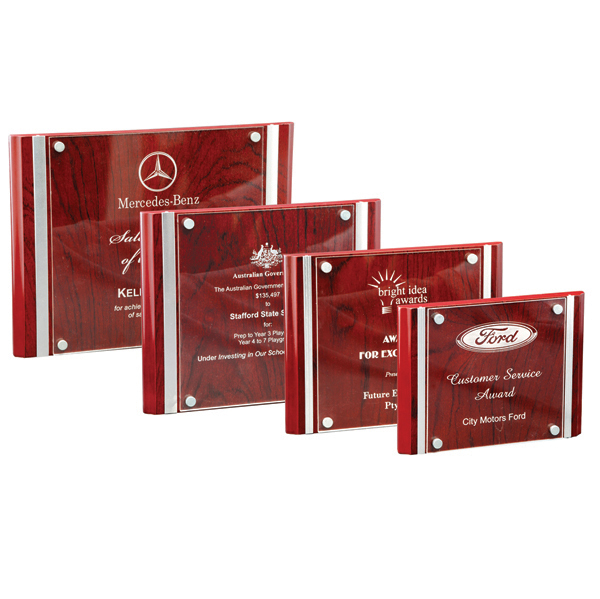 Plaques and shields are a tasteful and sophisticated alternative to trophies, especially for businesses and corporate events. 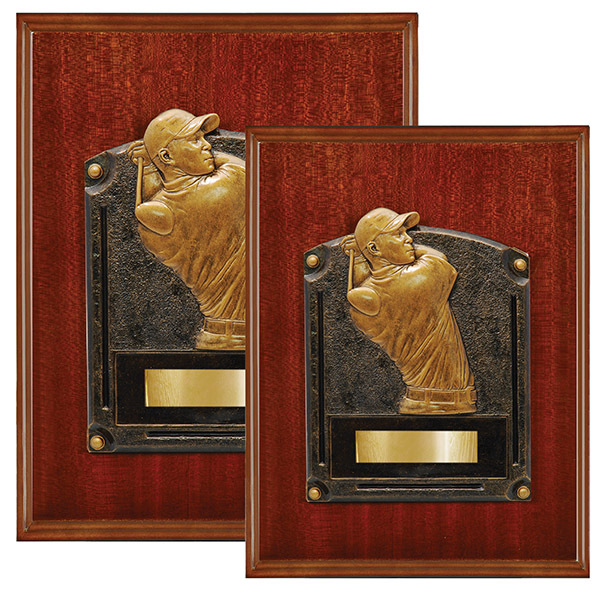 Let the experts at Stan Wootton Locksmiths help you select an enduring award plaque or trophy shield for any event or awards ceremony. 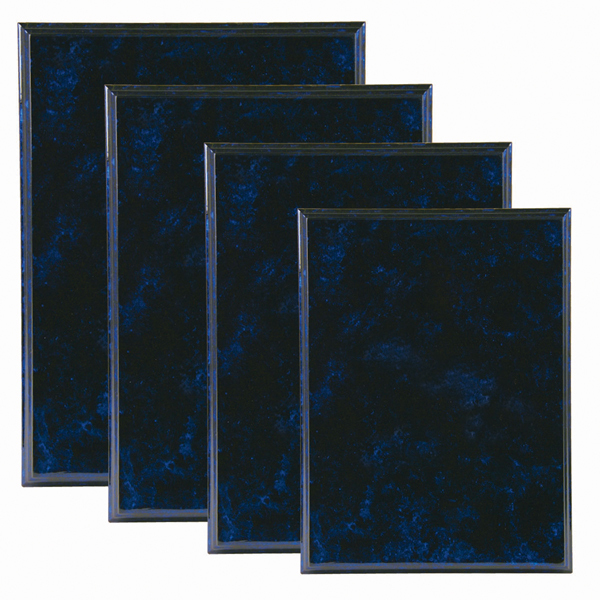 Ideal for listing multiple winners’ names for perpetual trophies or awards. 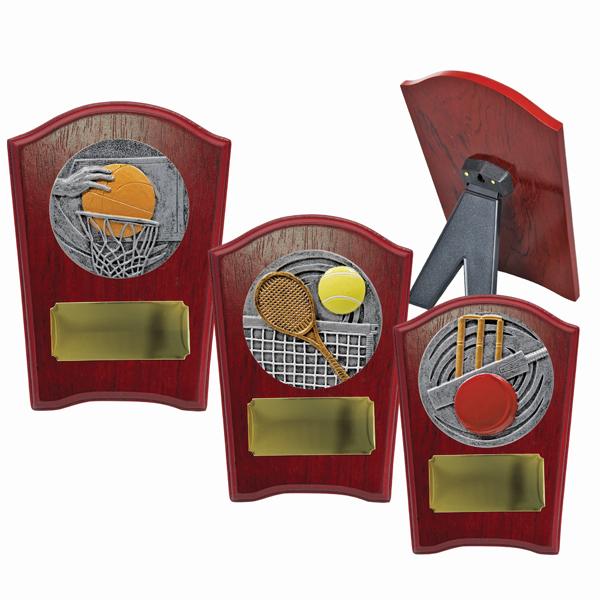 Whether long service and recognition awards for organisations and businesses, or tournament shields for sporting clubs and school honour boards, we’ve got an impressive range of trophy shields. 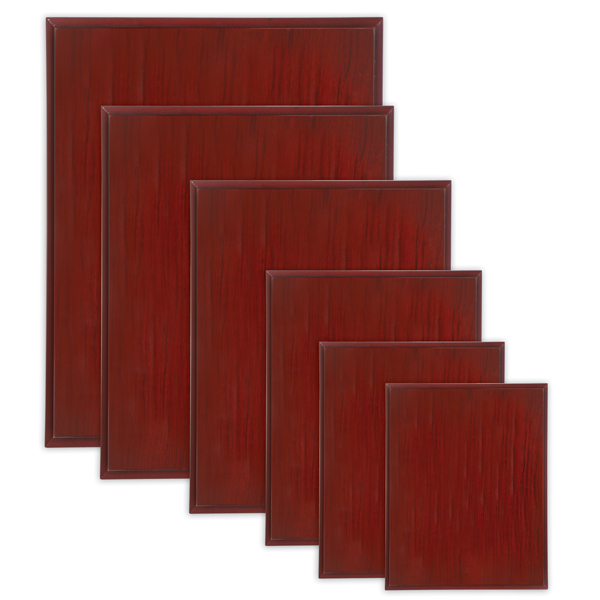 We can also work closely with you to create a custom design for your specific needs. 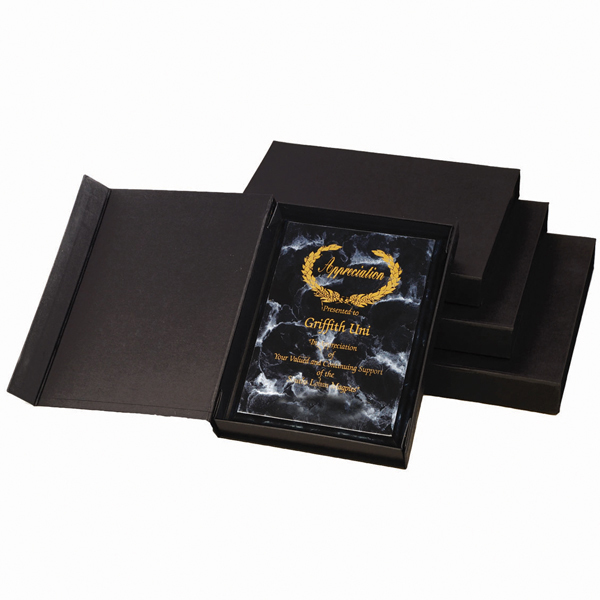 Sports teams and honour rolls often feature a multiple column layout to list years, names and achievements. 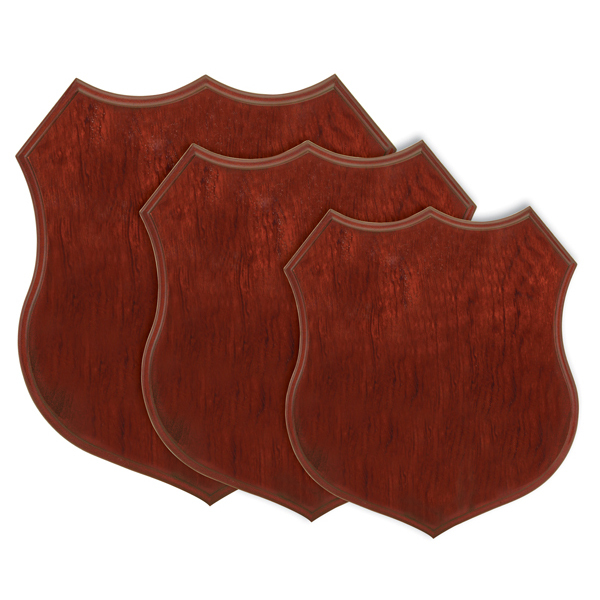 We can also add business and team logos or motifs to your trophy shield header. 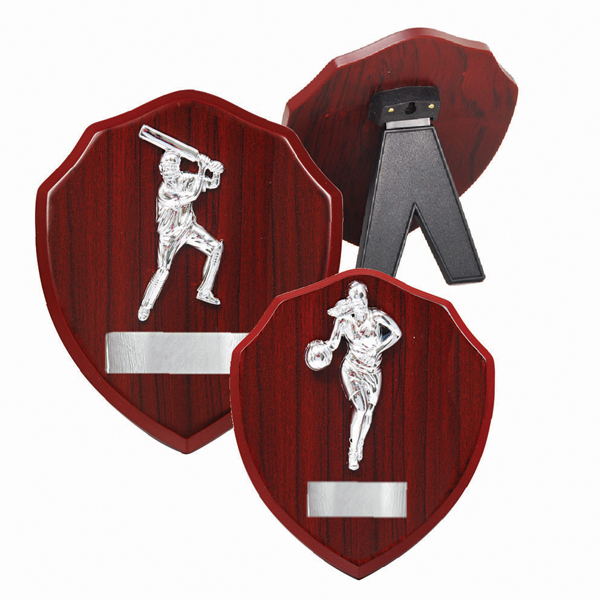 We have a huge selection available, or you can choose to customise your plaque with a centrepiece or topping figure depicting your sport or business logo. 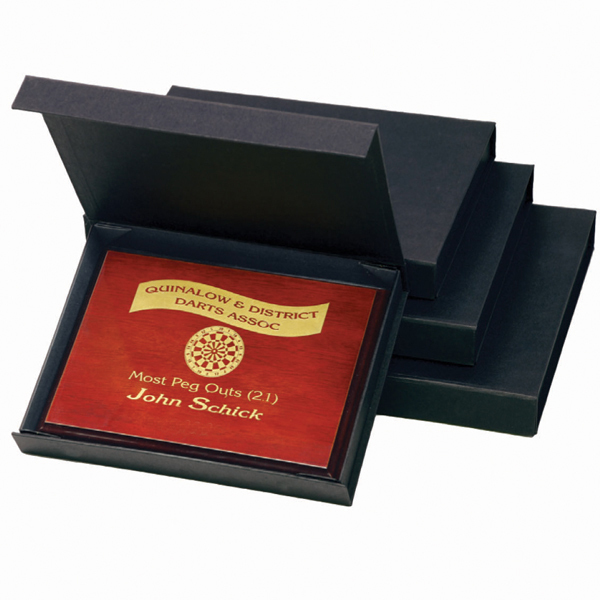 Add names, titles or other personalisation to your award plaque or trophy shield using our laser engraving technology – whether straight into the plaque or shield, or onto a custom trophy plate made specifically for your requirements. 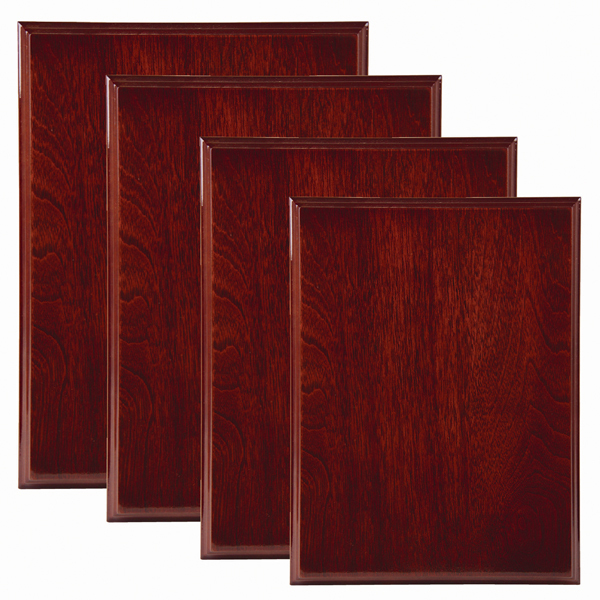 Our plaques and shields are available in a range of veneered and foil finish timbers, as well as glass and metal for added protection for outdoor plaques. 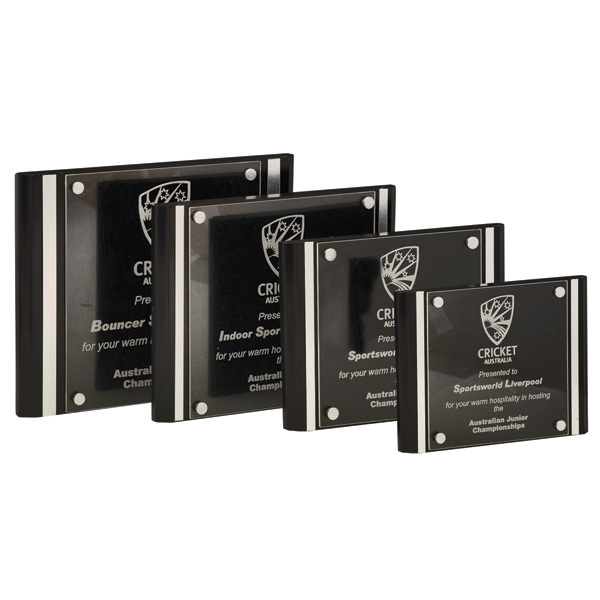 Gold, silver and black lettering is most common, but our range of custom trophy plates are available in a range of background and text colour combinations. Please contact Stan Wootton Locksmiths in Geelong with any enquiries. If you’re a business looking to expand your branding, we also specialise in indoor and outdoor signage. Please note gallery images are provided as a sample only. 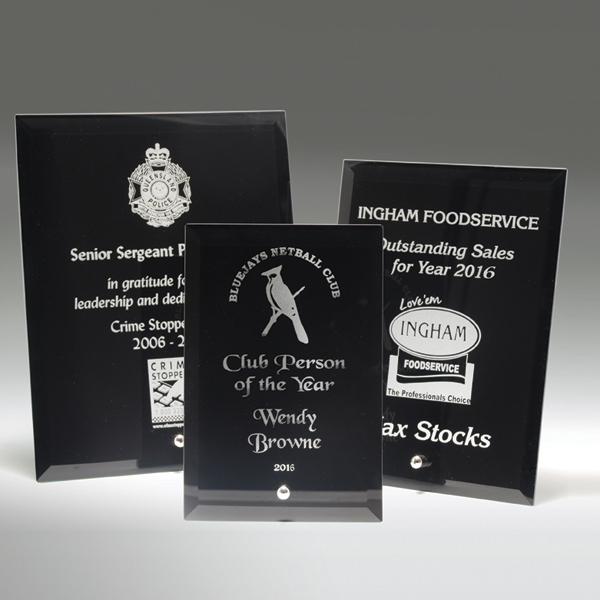 Please contact us or view our supplier catalogues for the entire range of trophy shields and award plaques.